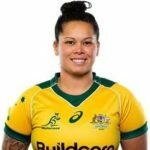 Fabulous start to an important week and year for P2S RUGBYWORKS Inc.
DWAYNE NESTOR – National Head Coach of the Wallaroos, Australia’s Womens Rugby XV has joined P2S RUGBYWORKS as our Coaching Ambassador. Dwayne is a professional rugby coach and mindset coach with 13 years coaching experience in elite sport. * International rugby as current Head Coach of the Australian Wallaroos. 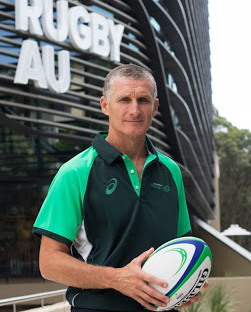 Assistant Coach at 2017 Women’s Rugby World Cup. * Head Coach Western Force 10s team – Won the 2016 World Club 10s. * Head Coach Perth Spirit team – Won the 2016 National Rugby Championships. * Kicking Coach Western Force – 2014 to 2016. 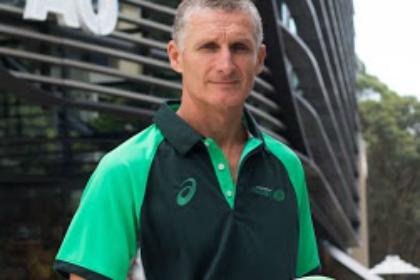 * Western Force Academy Coach – 2009 to 2017. Dwayne has worked with numerous international rugby stars including Wallaby’s Dane Haylett-Petty, Kyle Godwin and Richard Hardwick, and Wallaroo Rebecca Clough. He has also worked with the Perth International Cricket Academy, Southern Sports Academy, Athletics WA and West Coast Fever star, Verity Charles. He has presented speeches and workshops across a broad range of industries from Local Government for WALGA to Insurance for AICLA to Networking for District 32’s Inner Sanctum.